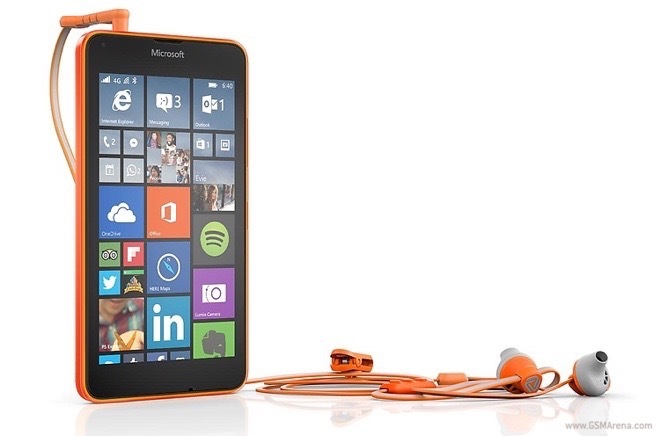 The headphones are available in three colors that are typical for Microsoft Lumia smartphones – green, orange, and black. They are protected against dust, splashes, and sweat. Hoop by Cloud offers a key for handling calls, as well as a volume rocker. 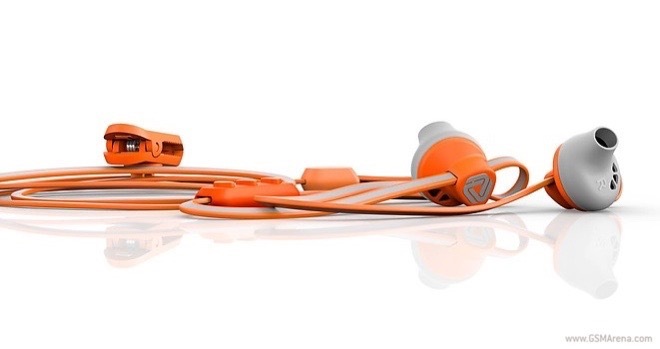 The headphones’ cable has a reflective coating, which will help a user stay visible during night runs. Specs-wise, the headphones offer frequency response that ranges between 20 and 20,000Hz, and impedance of 32 Ohms. The headset weighs 20.5 grams.